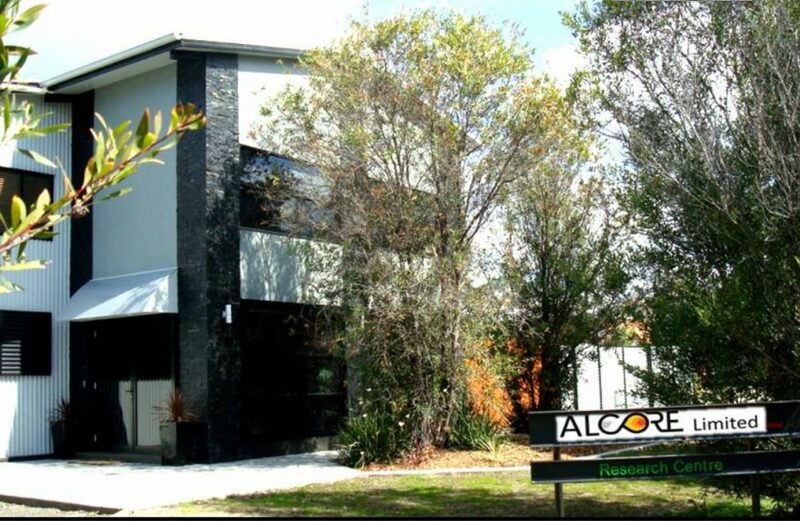 Australian Bauxite Limited’s (ABx) wholly-owned subsidiary ALCORE Limited has acquired sufficient funding to commence with Stage 1 of its project to refine bauxite ore into aluminium fluoride (AlF3). Per ABx’s press release on the matter, ALCORE began construction at the site in New South Wales at the first of the month as per the project’s pilot plan. No numbers were given for the funding in question, but the Stage 1 site operation budget totals A$2.5 million. ABx’s CEO Ian Levy registered his enthusiasm with the commencement of the next step in ALCORE’s AlF3 project, noting the tremendous benefits to several industries. “This is the beginning of a powerful new bauxite refining technology which will commence as an important supplier of key AlF3 products for the Australasian aluminium smelters and producing silica fume for the cement industry, then develop Corethane pure hydrocarbons for energy and fuel security. “Upside potential includes expanding the product range to AlF3 for Lithium-ion batteries, iron and titanium-based pigments and then developing ultra-pure products such as high purity alumina (“HPA”) for the manufacture of scratch-resistant sapphire glass for phones and computer screens.